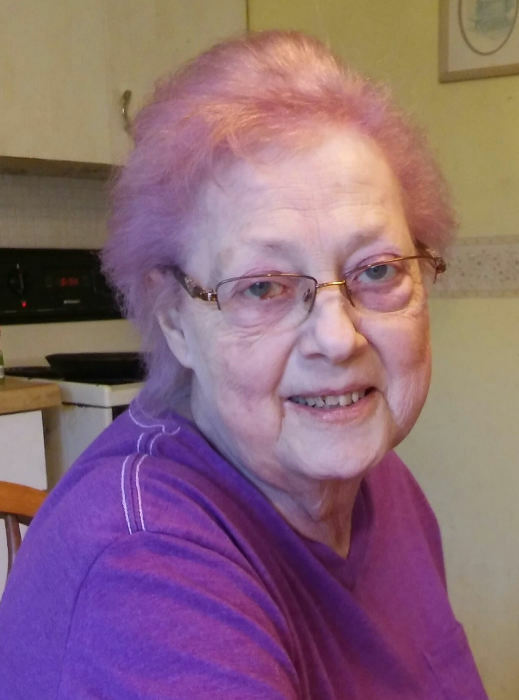 LaVonne M. “Bonnie” Breen, 71 of Dubuque, passed away on October 26th, 2018 at Unity Point Finley Hospital. Funeral Service will be at 10:30 am on Wednesday October 31st at the Leonard Funeral Home & Crematory, 2595 Rockdale Road with Rev Rodney Allers officiating. Burial will be at Mount Olivet Cemetery. Visitation will be from 4:00 to 7:00 p.m., Tuesday, October 30th at the funeral home and after 9:00 a.m on Wednesday until time of service. Bonnie is survived by her daughter Jodi Breen-King, her daughter-in-law Chris Breen and grandchildren Alex Breen, Savannah King, Jayden King, Hayley Breen, Natalie Breen, and Nathan Breen, her siblings, Sandra Helbing, Bill (Judy) Sabers, Juanita (Roger) Kremer, Rick Sabers, Steve (Leann) Sabers and Julie Sabers. She was preceded in death by her parents a son Chad, a brother Mike Sabers, twin sisters in infancy Judy and Janet, a brother-in-law Harold Helbing, and a nephew Dale Sabers. In lieu of flowers a Bonnie Breen memorial fund has been established. Bonnies family would like to thank the Doctors and staff at Tri State Dialysis along with the nurses and staff at Ennoble Manor and especially her sister Nita, for all the care and compassion they gave to Bonnie.